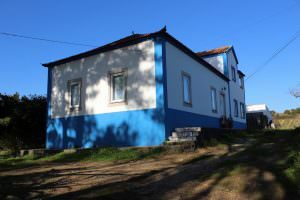 Farm / Ranch for sale in Portugal. 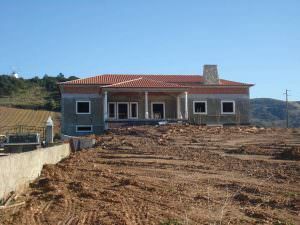 Filter Farm / Ranch for sale in Portugal by Price range. 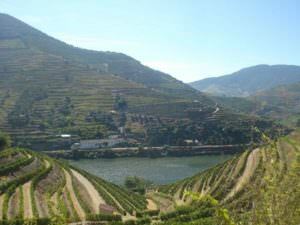 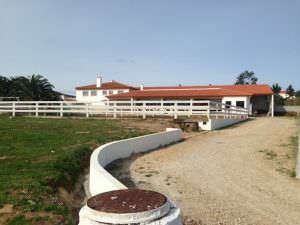 Filter Farm / Ranch for sale in Portugal by Region. 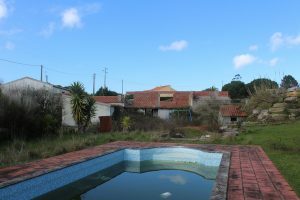 Filter Farm / Ranch for sale in Portugal by City. 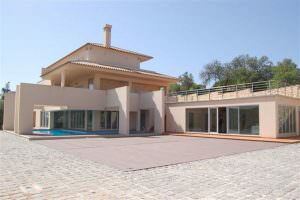 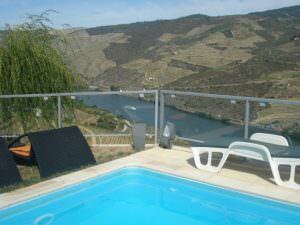 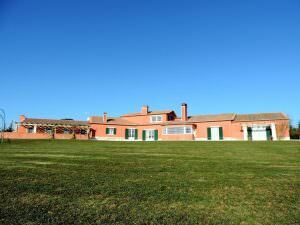 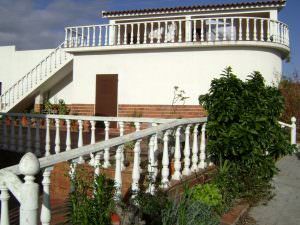 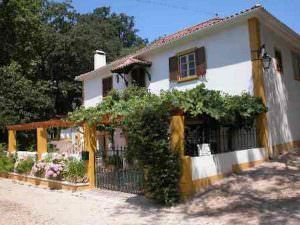 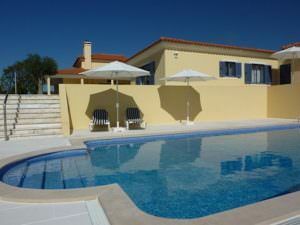 Typical farm in the near surroundings of Lisbon with equestrian facilities!